Our office is AMAZING! 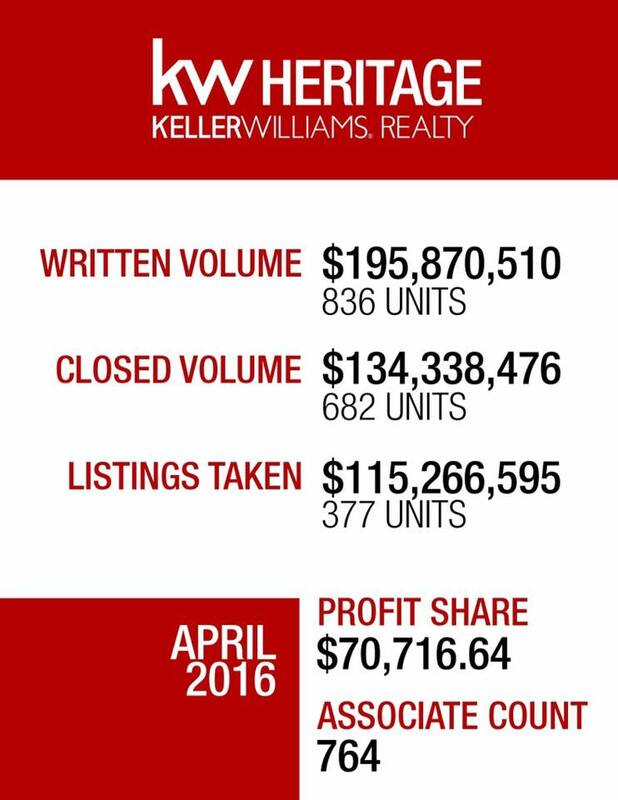 Check out these incredible numbers for the month of April 2016! It’s no wonder that our brokerage has 1 in every 5 properties in the city of San Antonio! Red signs EVERYWHERE! If you’ve considered a career in Real Estate, or would like to buy or sell a home; Let’s talk.